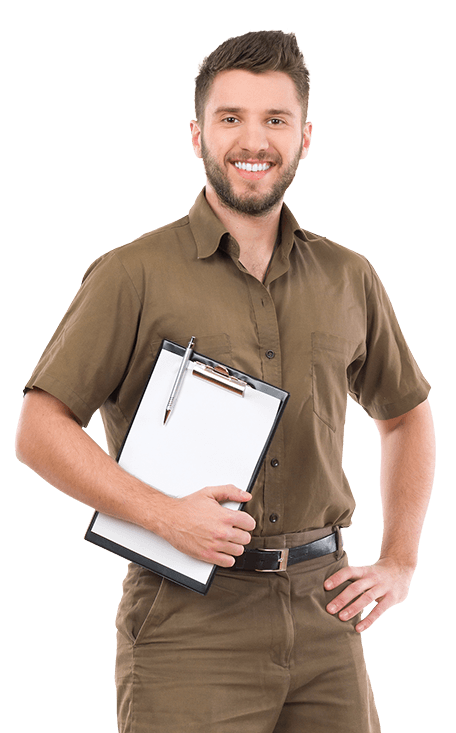 Sydney's low cost professional pest control company. Prices fixed at $170 for any house! In the 21st century, we don't need to live with pests anymore - prevention is the key. Silverfish, cockroaches, mice and other annoying insects and bugs are easily treated and kept away from your house - and the ones that you should really focus on keeping away are the termites! If they invade your wooden framed house, the repairs can add up to tens of thousands of dollars! Since establishment, our family business has been treating all types of bugs, insects, and pests, and we can treat your house too - for all pests including termites, spiders, rats and mice, silverfish, cockroaches, fleas, bed bugs, and ants. Our crew is properly licensed, well trained, and closely supervised, and we are also HACCP accredited; so our services guarantee maximum effectiveness in compliance with strict health management guidelines. Regardless of what part of Sydney you're in, your house is as attractive as a magnet to bugs and insects.